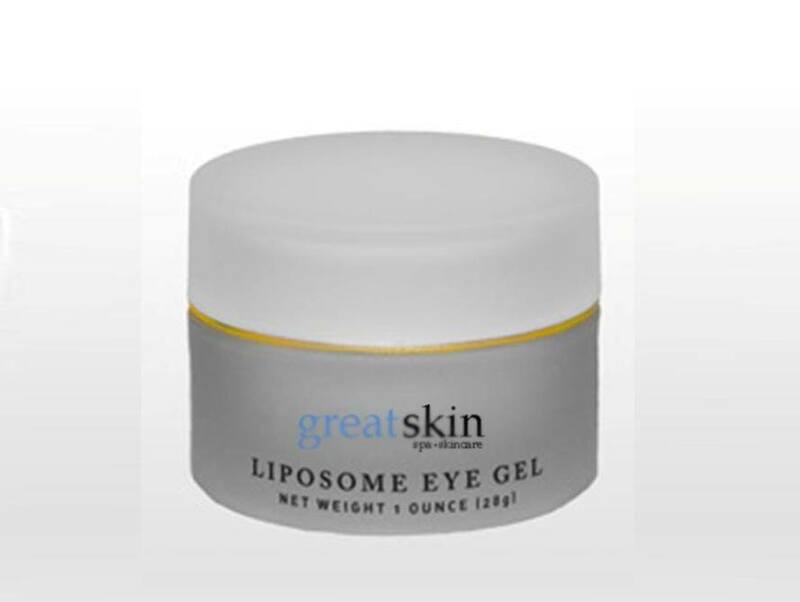 The liposomes in this soothing Liposome Eye Gel are encapsulated with Japanese Green Tea which help reduce skin irritation. Fragrance free. USE: Can be used as often as needed to calm tired irritated eyes. Also helps reduce puffiness. 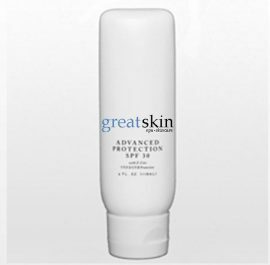 BENEFITS: This full body and non-sticky treatment gel incorporates liposomes, one of the most effective delivery systems in skin care. 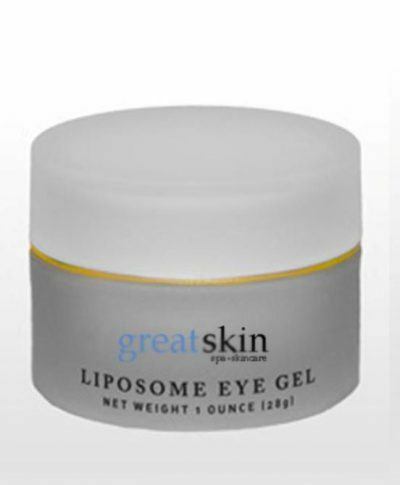 The liposomes in this soothing gel are encapsulated with Japanese Green Tea Extract, which help reduce skin irritation. Polyphenols (catechins) act as effective anti-oxidant agents to scavenge free radicals. Sodium Hyaluronate binds moisture and helps moisturize and lubricate tissue around the eye area. Great for contact lens wears.